to unlock the locked cars and Lightning levels. Don’t forget to get the fuel bottles it’s really important for your McQueen car to run, by missing it you will be out of fuel quickly. 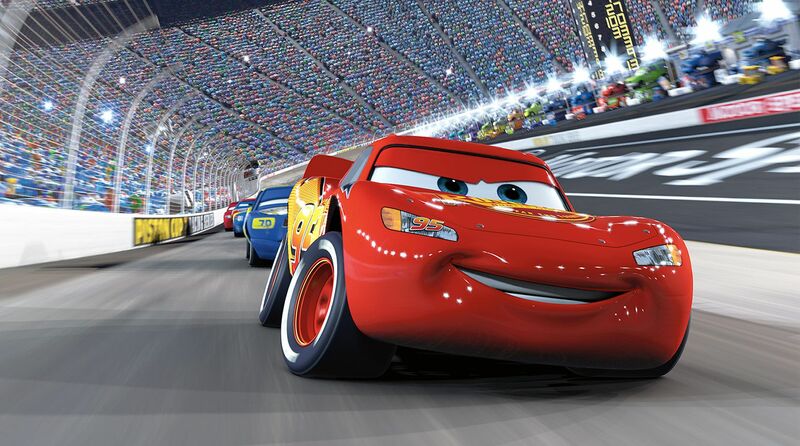 “Lightning Car Race McQueen” Try it and you will have the funniest time. 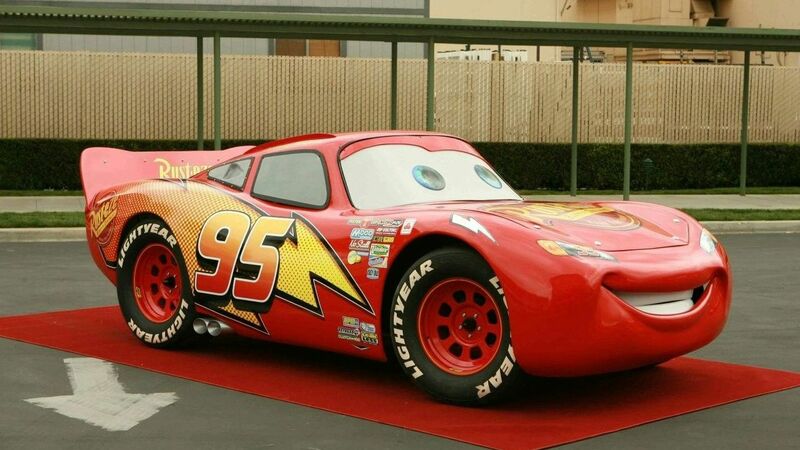 This cars game is unofficial made by fans and it complies with US Copyright law guidelines of “fair use”. If you feel there is a direct copyright or trademark violation that doesn’t follow within the “fair use” guidelines, please contact us directly. 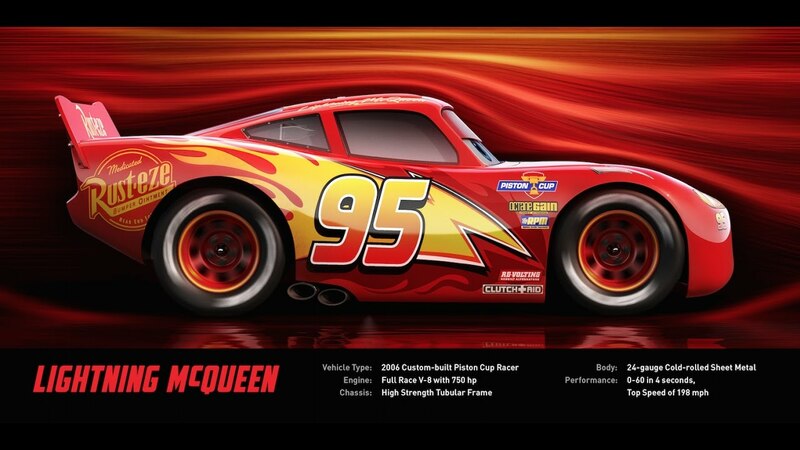 this McQueen game just for fans purpose only, it is not authorized or created by the original creator.